My girls have been taking swimming lessons at Kids First Swim School since they were a few months old. Summary: I have good and bad things to say about our experiences with them over the years. I would tell people to look for other alternatives if they have one available (see below for some ideas in Columbia MD). If you’re wondering about the cost of lessons, as of February 27, 2013, 6 weeks worth of half hour lessons are $100. Considering that you don’t have to pay for a monthly membership like in other venues, this is somewhat competitive. First thing I would say is that the idea is great. 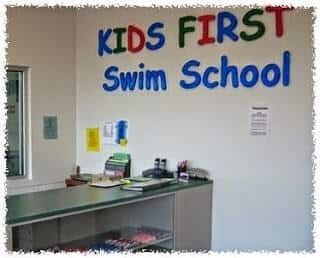 The Kids First Swim Schools that I have been to are in strip malls. Its kind of unexpected to find a swimming pool next to a grocery store and a Good Will Thrift store, but it works…mostly. The pool at the Columbia location is medium sized. It goes up to 5 feet deep and is usually kept pretty warm. They are quick to point out that they use salt to generate their chlorine, which I guess is great. They say this makes it more “natural”. The pool area is usually kept pretty clean although they do leave some things to be desired. The dressing rooms are horrible. Problem one: they tend to be occupied. There are only three of them. Can you imagine what its like when several classes end at once (which is the norm)? You have a bunch of cold wet kids and unhappy parents waiting for the next one to become available. Of course, if your kids are still young, you can take them into the bathroom and change them, but in practice you will find at least a few parents changing their kids while hiding them behind towels. People have other things to do besides waiting to change their kids–and changing even one child is never a two-minute thing. I think they could easily build a few more dressing rooms if they wanted to. 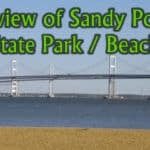 They really should–this is one of the biggest complaints about the place. I feel that they could easily fix this by putting additional changing rooms in their open space areas or near their front door. They don’t have to be very big, they just need to be available. For some reason, computers haven’t made it to Kid’s First yet. It is quaint. As a customer, you wouldn’t care, except setting up your next swimming session can be a real pain for them and for you. They have books of paper with the kids’ records on them. So when you go to setup a session, they have to dig through the books to find your kid (which sometimes doesn’t go well) and then look at their paper schedules to figure out what times meet your needs and fit your kid’s level. It can be time consuming and often a little bit silly. Add to that the fact that you don’t always know whether your kid is going to be promoted to the next level when you go to sign up. This is because they give “Report cards” on the last day of class. Keep in mind that the next session will start the following week, so your choices are sign up earlier and hope you got your kid’s level right or wait and risk not having the time slot you want available. I have two kids on two different levels so this can be even more comical. Having said this, we’ve had pretty good luck and the staff tries to be accommodating, even starting new time slots just for one of my kids so they could go at the same time as the other. I used to complain about this foible, but I have to say, it has saved me from being late several times: The keep the clocks at Kid’s First Swim School set five minutes or so behind. So if your class is at 6:30pm, its really at 6:35pm. I can’t tell you how many times I have seen new parents go busting into to pool area rushing their kid along because they thought they were late, but instead were early. Its almost funny. As far as the teachers, there are a few great ones. The problem is that the turn over is very high. Its not unusual for my daughters to have two or three different teachers over the course of 6 weeks…that is a problem because the teachers don’t get to know what the kids can do. And in the case of one of my daughters, it can be a bit upsetting because she only feels comfortable with certain teachers. At one recent lesson, my five year old had to tell the teacher that she was teaching them on the wrong level (too easy) because the new teacher forgot what level they were on. There are definitely obvious levels of experience too. We’ve found that even if you pay for private lessons, you may get two or more different teachers over six weeks. That is likely to make you angry. Class sizes can vary quite a bit. We have had many classes with just one or two kids in them…and others with at least five kids. Bare in mind that with one teacher alot of the time only one kid can swim. So you can guess that the size of the class dramatically affects the amount of attention each child gets….And with bigger classes your kid is sure to spend at least half the time in the water waiting for her/his turn. You can purchase semi-private and private lessons to control this, but obviously the cost of this is much higher. In spite of the above, all in all, I can definitely say that my kids have improved in swimming as a result of the lessons. Family Swim Nights take place on Saturdays and Sunday evenings from 6-8pm. Its a great chance to practice with your kids and talk to other parents about their experiences. Recently they have restricted the use of boards and noodles so you will want to bring your own. I would definitely say that a side effect of going to the family swim nights is extra improvements due to watching other kids and playing with them. Kids definitely learn well from other kids. This is a pretty good place to have a birthday party. There is plenty of room and since 25 kids are allowed in the pool, you can really have a nice party for about $225 (check with them for current pricing). The party areas aren’t anything fancy, but are roomy. Depending on what time of day, your group will either swim before or after the party. They have two party areas at the Columbia location, so its very possible that another party can be going on at the same time as yours. The other group isn’t allowed in the pool at the same time as yours though…still, its not an ideal situation. Don’t forget to tell parents that they likely need to come prepared to get in the pool with their young kids on your invitation. 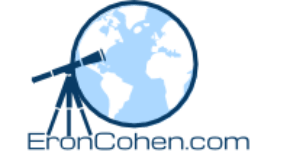 By the way, check out these posts if you’re looking for birthday party places or gift ideas. Of the activities we do with our kids, swimming lessons are probably one of the most expensive. I can’t even imagine what the insurance for a pool for kids must cost, so I guess they need to charge alot to make up for that. Right now, we pay about $90/six week session. So that works out to be about $15 for a half-hour lesson. You can purchase many sessions at a time for discounts. They also offer private lessons and semi-private lessons. These are more expensive, but I am not sure what they cost right now. On Saturday and Sunday evenings, you can take advantage of some practice time, that costs $5/per person. Birthday parties for 25 kids with one hour in the pool and one hour having a party costs about $200. 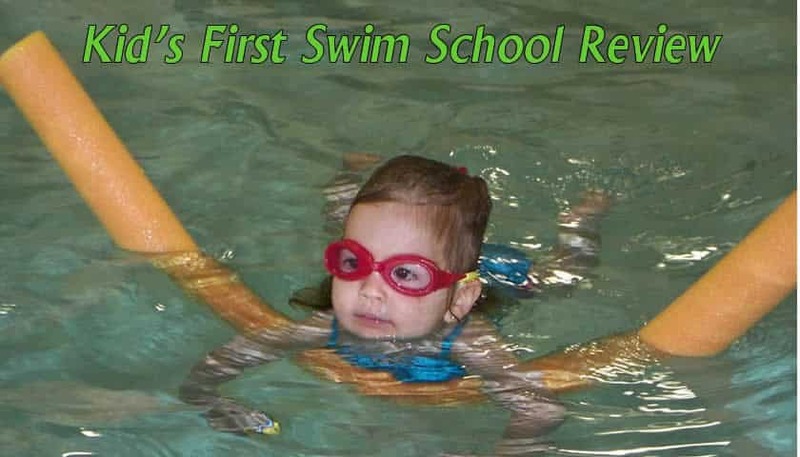 There are of course many alternatives to Kids First Swim School. If you’re in Columbia, Maryland two obvious competitors are the community indoor pools (in Columbia, that’s the Columbia Association) and Lifetime Fitness. Both offer competitively priced lessons and honestly, the facilities tend to be nicer in general, especially at Lifetime Fitness. I recently became a member of Lifetime. Swimming lessons at Lifetime fitness are $50/month and its a much nicer experience. There are more changing rooms just for families and they even have showers–and class size is capped at 4 kids (You have to be a member to get lessons there–memberships are about $150/month for a family–so again, this is why I am saying that Kid’s First is competitively priced if you’re just looking for swimming lessons.). Here is my full review of Lifetime Fitness. Another very good alternative in Columbia is the Columbia Association. I have heard only good things about the lessons and I know the facilities are very nice too. I am not sure what the lessons cost there, but the membership for a family that already lives in Columbia is about $75/month. The YMCA in Ellicott City also has a good reputation. Looking for other activities to do with your kids?